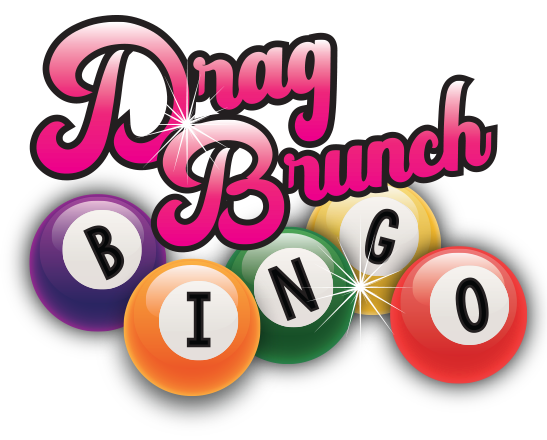 Come join us for Drag Bingo Brunch for Black Pride! We have the amazingly talented legend Mizery hosting and guest performers. Bingo is always fun with great prizes and lots of laughs. Brunch includes an assortment of both savory and sweet brunch options. Always yummy food at Club Cafe.